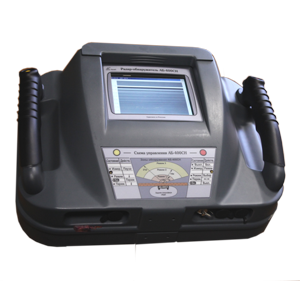 For the complex solution of problems of detecting explosives, when examining suspicious objects and luggage, it is recommended to use the following inspection equipment: Devices of the "Nqr" series - automated systems for detecting explosives in hand luggage, luggage, postal items, under human clothes, the quadrupole resonance method is at the heart of the action of devices. 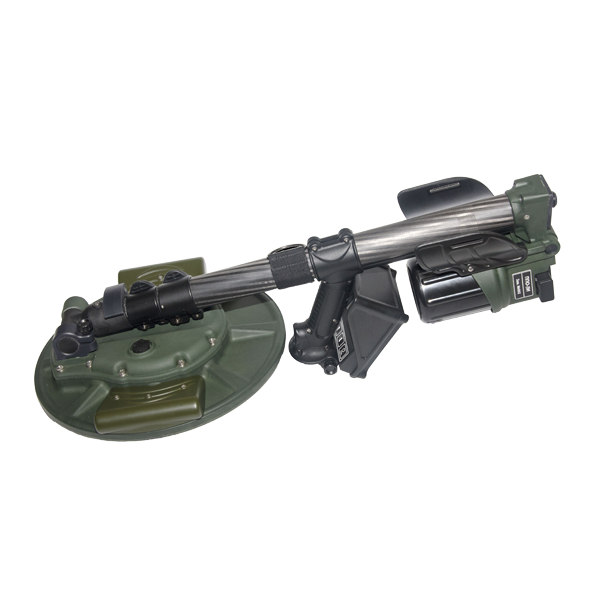 Combined mine detector ppo-2 - a compact, light and reliable detector of explosive devices in metal and plastic cases, the device will also detect wire lines. 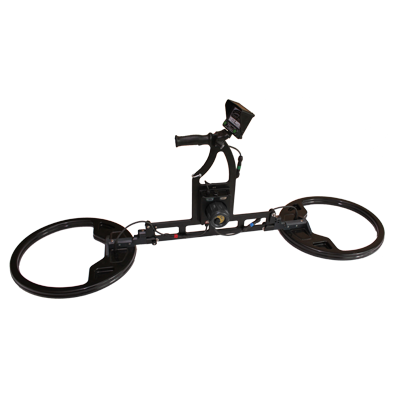 The uniqueness of the device is the use of two different physical methods - induction and georadar, the device combines a metal detector and a 1200 mhz georadar. 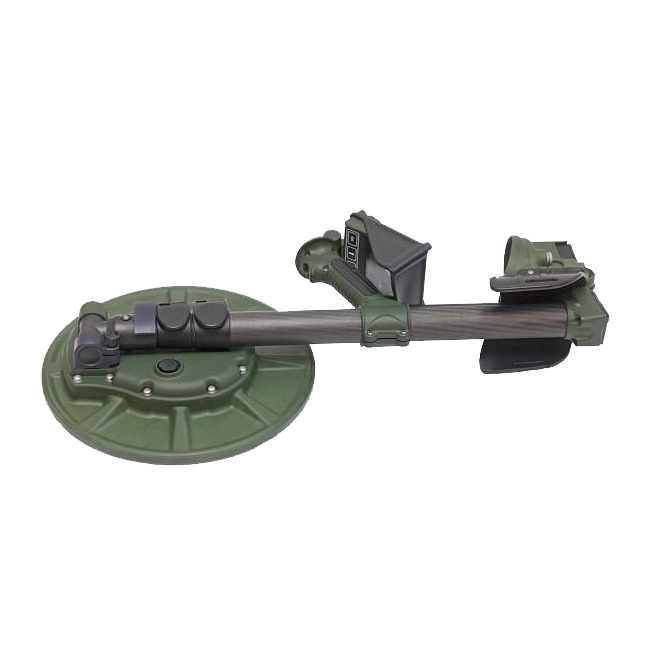 Detector of buried shells mg-1 The deep mine detector makes it possible to detect ieds, large and medium-sized metal objects located at depths of up to 5.0 m with selection of metals for color and black. 3. Special means for counter-terrorist operations. 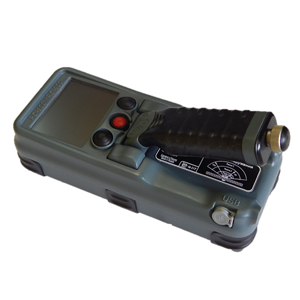 When carrying out a complex of special, operational-combat, military and other measures with the aim of suppressing terrorist acts, neutralizing terrorists and ensuring the safety of the population and organizations, it is recommended to use the following equipment: Radars - detectors of people behind walls (stenovizory) The complex of devices of the "Ro-400" series for the rapid detection of people hidden behind brick, reinforced concrete walls, multi-layer building structures during combat, search and rescue operations. The line of radar detectors of people behind the barriers (stenovizorov) will allow law enforcement agencies, special forces to obtain critical information about the location of the object outside the walls, increase the level of security and mobility of the operation. 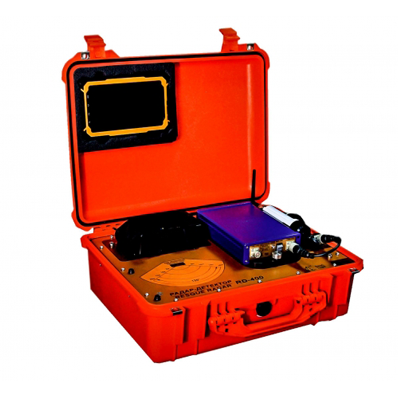 Search kit "Oko-2 - for the detection of underground passages, caches, caches, criminal graves, mine explosive devices in building structures, under roads and railways, in the ground." 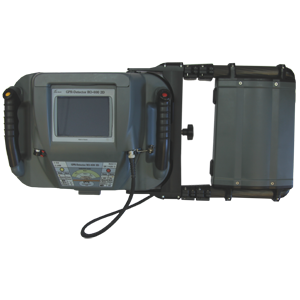 the sc-1700 3d is intended for locating and locating vus in building structures , search of caches with weapons, caches, localization of various defects in brick, reinforced concrete building structures, as well as for detection of armature, concealed wiring, cables and other communications.